Appreciate, Embrace and Celebrate Your Journey Creating New Life! Are you a mom-to-be? Are you super excited and nervous at the same time about your baby to arrive? Counting days before the big day? Well, then how about capturing your emotions and love for your soon-to-arrive bundle of joy in pictures so that someday you can share with them the amazing story of how they were loved even before their arrival. 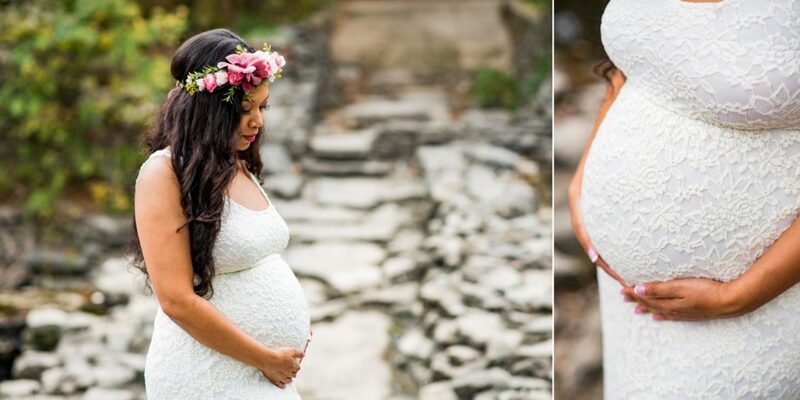 Relive your pregnancy journey all over again through maternity photography. If you love the idea, then book your photography session with Rock a Snap Baby today. 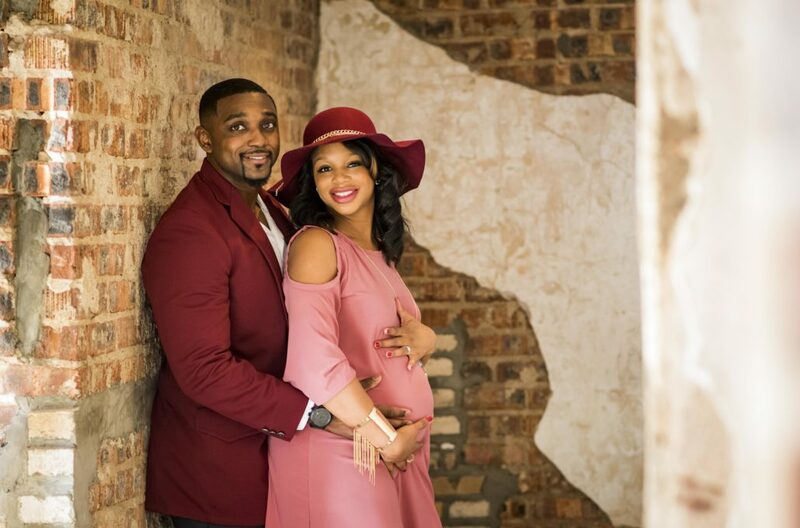 A Carrollton-based luxury portrait photography studio, Rock a Snap Baby is led by one of the leading maternity photographers in Texas, Naomi Nelson. Our goal is to beautifully capture the most precious moments of your life in timeless, high-quality photos that you can cherish for a lifetime. We believe that pregnancy is a glorious time in a woman’s life. After all, she’s creating a new life from a single cell. 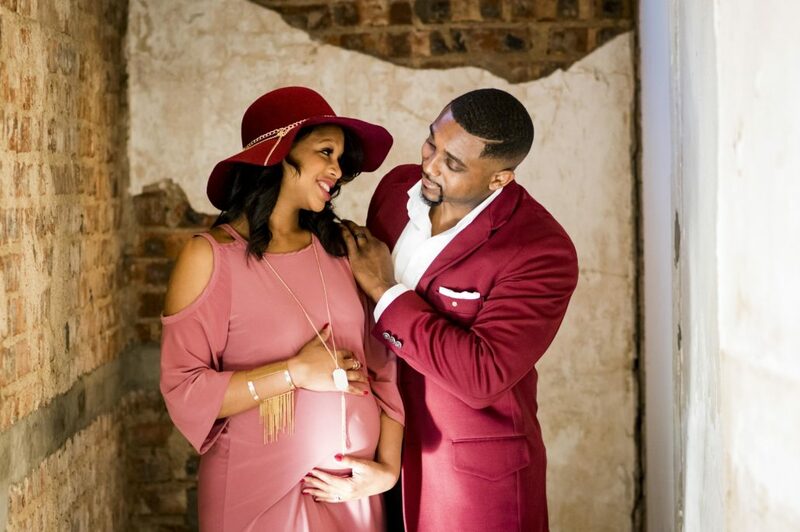 And despite going through so much, such as bodily changes and experiencing raging hormones, she continues to display extraordinary mental and physical strength—nurturing the baby even before they come into the world. Isn’t that inspiring and worth celebrating? We think it is, and that’s why we leave no stone unturned in making moms-to-be feel extraordinary and special. 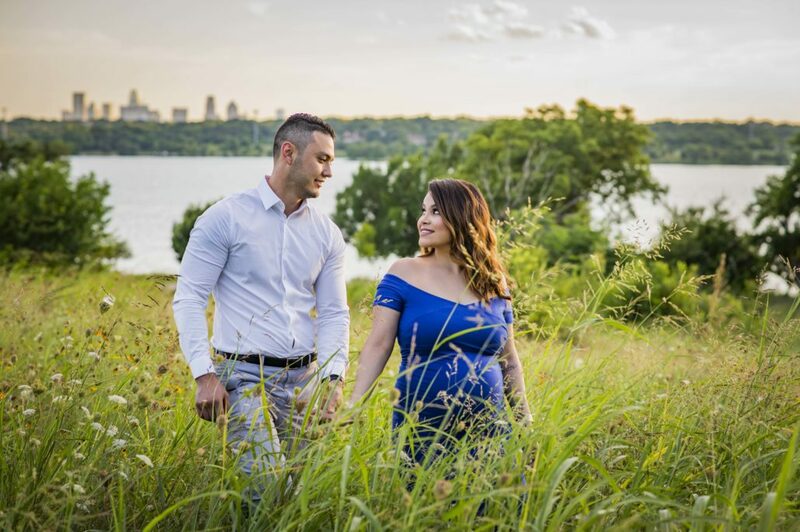 From carefully planning a beautiful maternity photography session with you, to helping you select your outfit and poses, we pay attention to all the details to ensure you feel like a queen. We offer both outdoor and in-studio shoots. You can select whichever one you like and want, based on your needs. For pops of color and open fields, outdoor sessions are great for clients who want a more natural feel in their images, while those who are looking for a boudoir shoot, private in-studio shoots are perfect for them. If you want to create multiple looks with different set ups and in different locations, we can arrange that for you too. Try on our beautiful maternity gowns! The studio has a nice selection of maternity dresses in several colors, styles, and sizes. 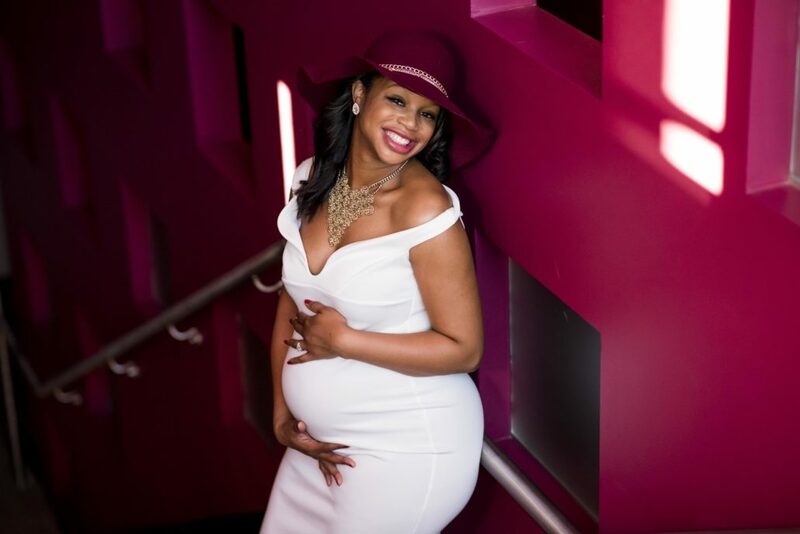 Our clients are welcome to use our maternity dresses during in-studio photo sessions free! For the best maternity photo shoot, we recommend you contact us when your belly is full, between 30 and 35 weeks of pregnancy. This is the time when you can be best photographed while you still feel comfortable when standing and posing. However, if you are expecting twins then it’s recommended that you book your photography session between 28 and 32 weeks. 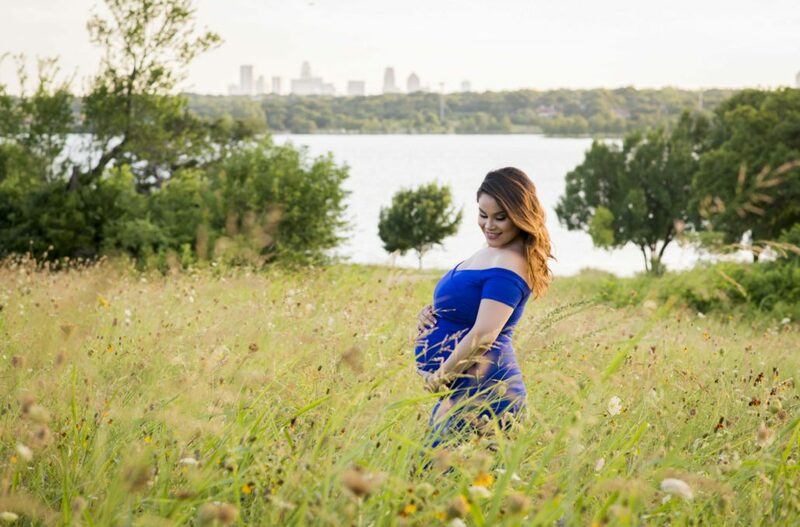 Get in touch with us today to discuss your maternity photo shoot details. 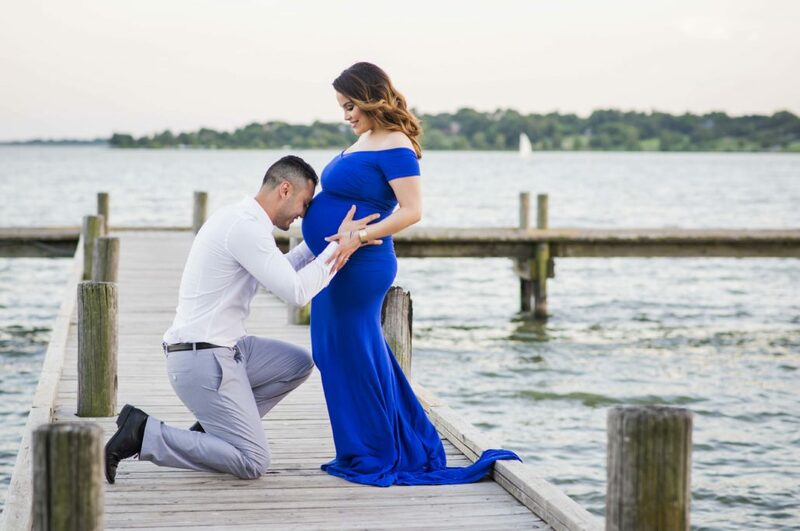 Let us help you create the perfect maternity photo shoot that you can cherish forever. 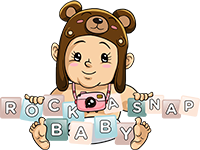 Are you ready to Rock some snaps of your baby bump? 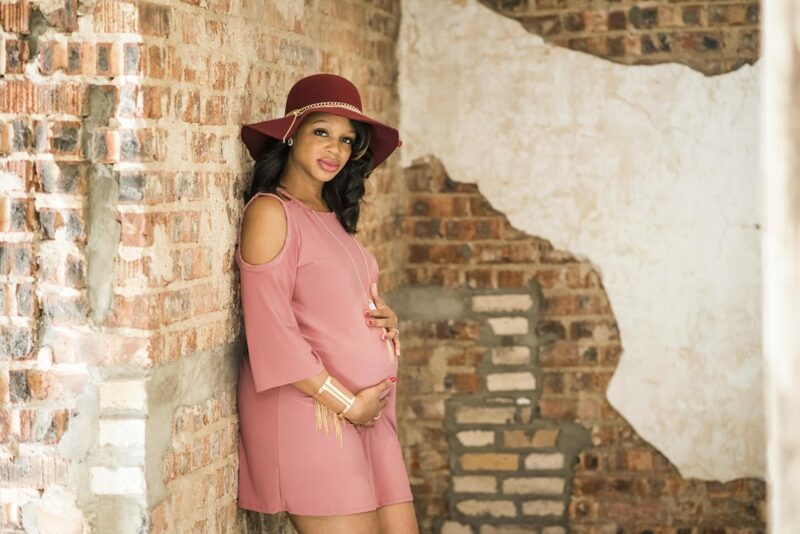 Book your maternity photography session today!